The history of agriculture can be traced back to the Middle East by 6,000 BC, although the first farms may have been developed earlier. It is the oldest industry known to mankind, even pre-dating the existence of fiat currency by several thousand years. While the agricultural Industry is about as old as civilization itself, it is still changing rapidly. Advances in technology played a key role in changing the agricultural industry during the industrial revolution. More recent technological advances are also playing a prominent role in this industry. 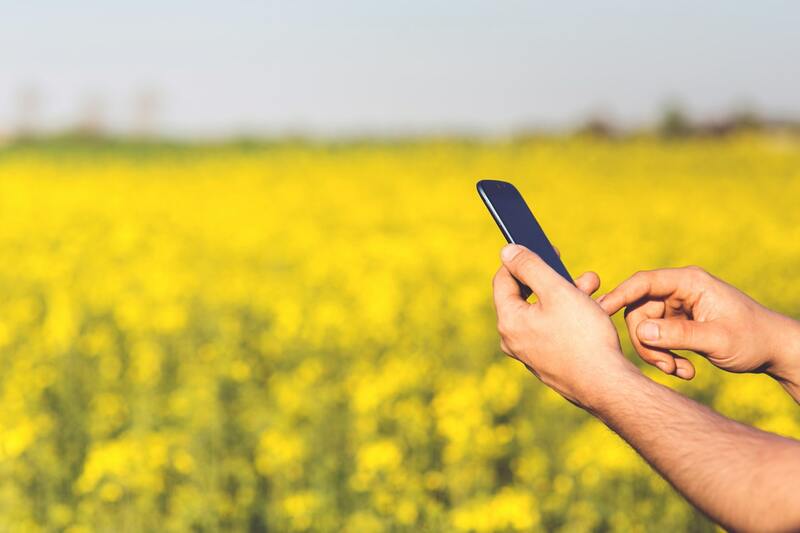 Here are some of the most important technologies that are changing agriculture in 2018. Keeping track of individual livestock is important for a variety of reasons. Farmers need to know if a work animal isn’t growing quickly enough, so they can either find another purpose or provide appropriate growth hormones. They can also determine if an animal is suffering from a contagious disease, so they can remove it from the flock to keep the infection from spreading. Farmers can also identify specific genes that should be passed on, so they know which male animals to use for their breeding stock. There are a number of new livestock management solutions that rely on RFID chips and handheld scanners. These solutions are making it easier than ever for farmers to deal with the challenges individual animals create. Farmers can’t control the weather, especially as it becomes more unpredictable due to climate change. However, they can at least create predictive analytical models to better understand weather patterns. These models can help them decide when to plant, what types of crops will do best in a given year, how much irrigation is necessary and what other precautions must be taken. The Climate Fieldview platform was developed in 2015 to help farmers better understand the challenges they face. The Climate Corporation uses some of the most sophisticated big data solutions in the world to meet these needs. While the Climate Fieldview platform was originally developed in the United States, it has since been expanded into other countries. Last year, Mateus Barros, South America Lead for The Climate Corporation stated that a number of companies in Brazil announced a partnership with the Climate Corporation to use this platform to improve their modeling and farming techniques. Over the centuries, farmers have found that the slightest changes to their crops and animals can have a profound impact on production and sustainability. They need to carefully monitor moisture, temperature and soil quality levels to keep the plants healthy. They must pay close attention to their animals as well. A variety of new sensors allow them to measure these variables in real time. Livestock biosensors can determine whether animals are sick or malnourished immediately, so farmers can take prompt action. Similar sensors allow them to monitor soil quality. Rehan is an entrepreneur and content strategist passionate about writing stuff for startups. His areas of interest include digital business strategy and strategic decision making.